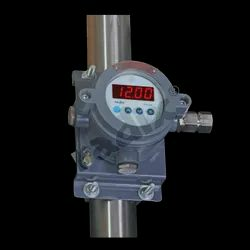 Our range of products include loop powered led indicator, loop powered indicator - pld40, flp loop powered indicator pld40, flameproof loop powered indicators, panel mount loop powered indicator and loop powered indicator field mount. 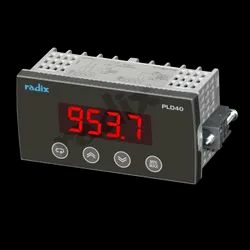 PLD40 is loop powered LED indicator, with 4-digit red LED display. The series PLD40 accepts 4~20 mA input signal and displays theassociated process variable. With it's cutting edge technology the offered PLD40 is considered as the best alternative to analogmeter. The instrument can be configured by the use of three push button key available on front. MIN/MAX feature is given & can beaccessible using key on front. PLD40 available in Panel mount, wall mount & FLP version. 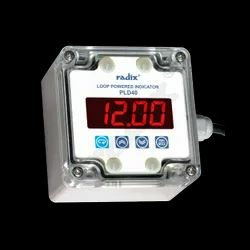 Looking for Loop Powered Indicators and Large Display Indicators ?